SOLIDWORKS Education had a big year in 2018, and we wanted to share some of our most inspiring stories with the larger SOLIDWORKS community. 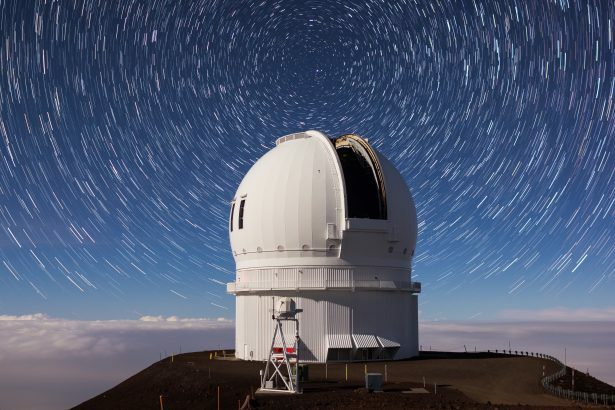 Want to see what’s going on outside of commercial SOLIDWORKS? Visit us over at the Education Blog, and read along here to check out ten of our favorite posts and series from the past year. In 2018, SOLIDWORKS partnered with Magic Wheelchair, a non-profit dedicated to giving every child in a wheelchair an epic costume and make them feel like superheroes. SOLIDWORKS now provides software to all the volunteer build teams, helping them cut down on prototyping time and bring even more over the top costumes to life. 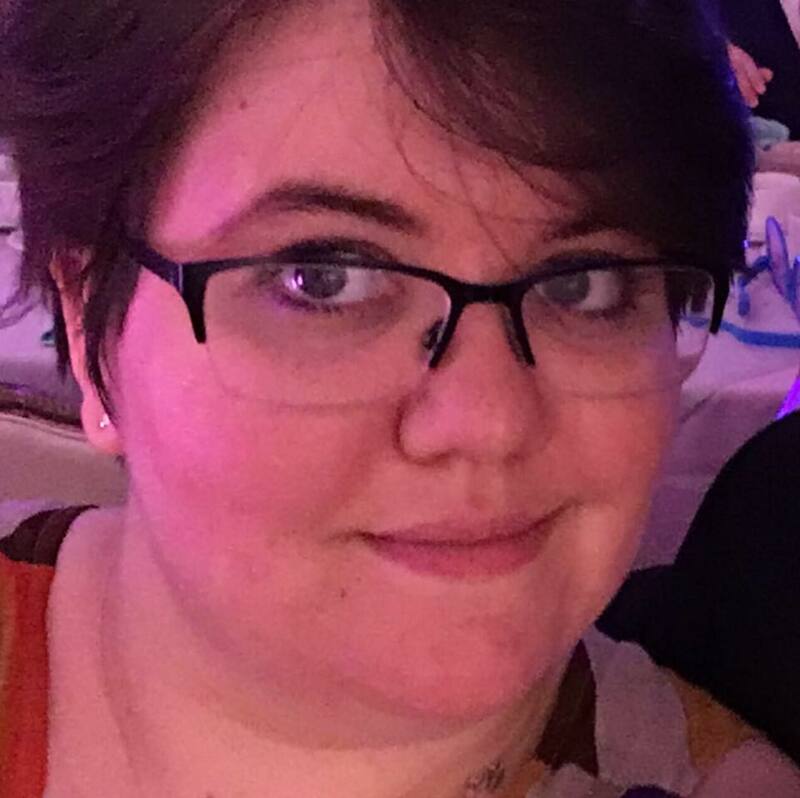 The Keep On (Monster) Truckin’ series started on the Education Blog (and eventually migrated over to the corporate blog), introducing readers to Jonah, a young boy who loves Monster Trucks. 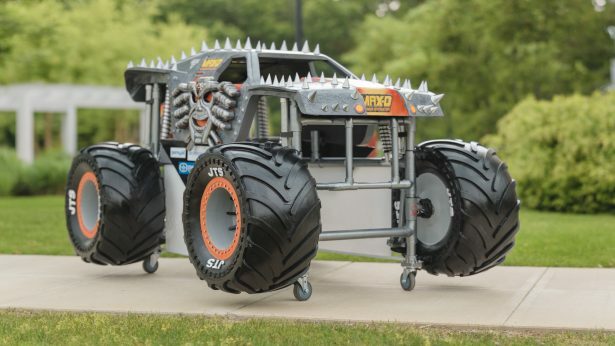 The SOLIDWORKS build team spent six intense weeks building Jonah his own mini-Max-D, revealing the costume to him at Monster Jam. SOLIDWORKS Apps for Kids is one of our newer offerings. It’s an ecosystem of apps that empower kids, ages 4 and up, to learn about design, engineering, creativity, and making things in a fun, easy, and friendly environment. 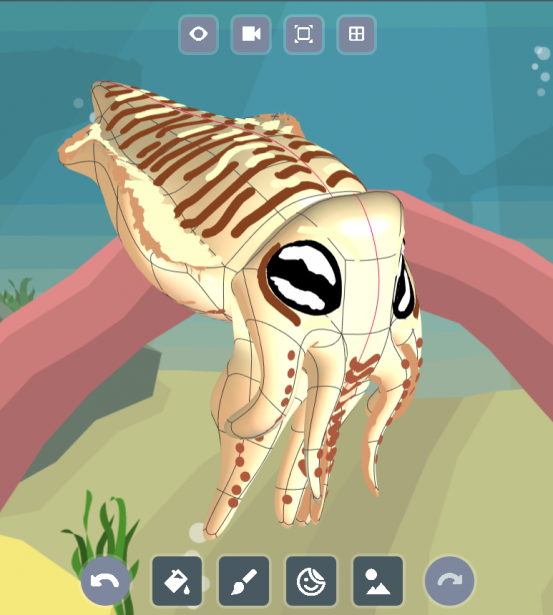 Throughout 2018 and into 2019, we’ve published the SOLIDWORKS Apps for Kids How-To video series, teaching tips and tricks to users of all ages. SOLIDWORKS EDU joined the teams at the FIRST Robotics Championships in Detroit and Houston and had an amazing time! The FIRST Robotics Competition (FRC) is a worldwide robotics competition that pits teams of high school aged students against each other to design, build, market, and compete with robots. SOLIDWORKS sponsors hundreds of teams around the world, giving teams free licenses of SOLIDWORKS Education so they can build better bots. 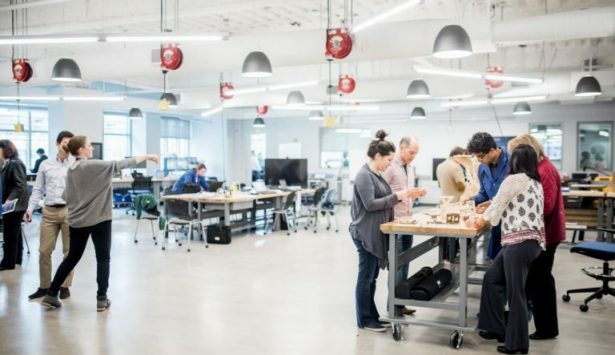 Marie Planchard, SOLIDWORKS Director of Education and Early Engagement, visited Fab Lab Valletta in Malta, where she learned about the fab lab’s efforts to create a community space for designers to educate and nurture entrepreneurship. 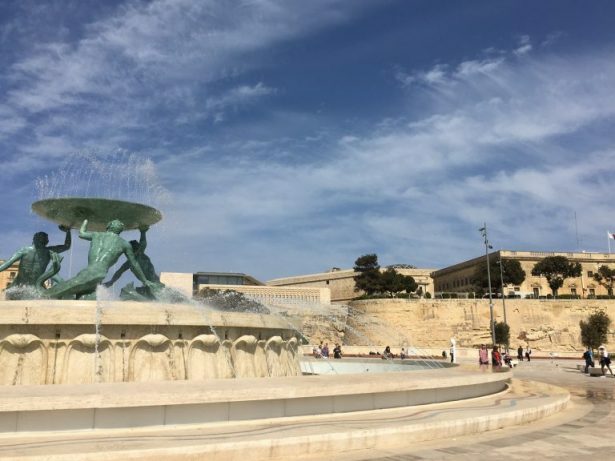 Fab Lab Valletta is actively trying to sensitize Malta’s community to the benefits of digital fabrication so they can solve everyday problems in the beautiful World Heritage City. 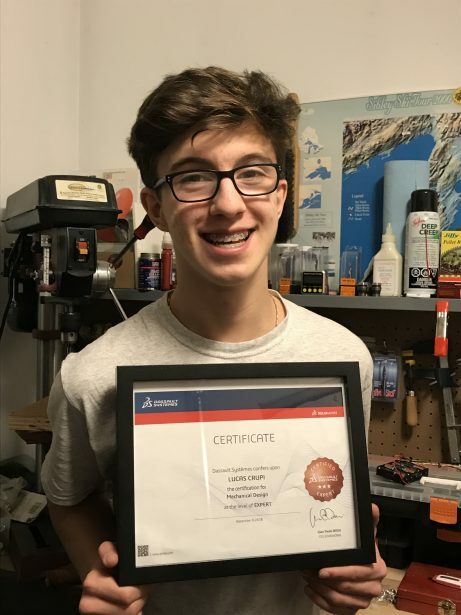 In EDU, we always get super excited when a young person passes a SOLIDWORKS certification exam. There are over 300,000 certified SOLIDWORKS users worldwide, and only 3,687 (at the time of writing) are Certified SOLIDWORKS Experts. At 15, Lucas Crupi is the youngest of their number. Last year, SOLIDWORKS Education ran an exciting contest for FIRST Robotics Competition Team—the SOLIDWORKS xDesign Challenge for FRC Teams. 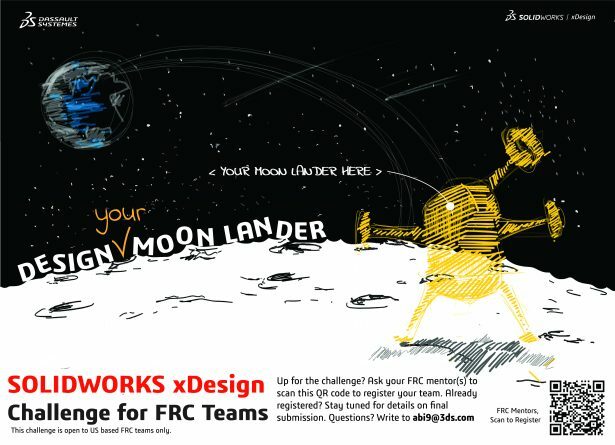 Inspired by the 2019 FIRST season, DESTINATION: DEEP SPACE, teams designed their own moon landers in SOLIDWORKS xDesign and submitted their designs for the chance to win a $10,000 sponsorship. SOLIDWORKS Education has supported the Fab Academy, sponsoring Fab Labs in Rwanda and Bhutan, and FABx Events for years. In 2018, fabbers, designers, and makers from around the world traveled to Toulouse, France, for FAB14 – Fabricating Resilience to showcase and share the latest in digital fabrication and to support the exploding Fab Lab network. 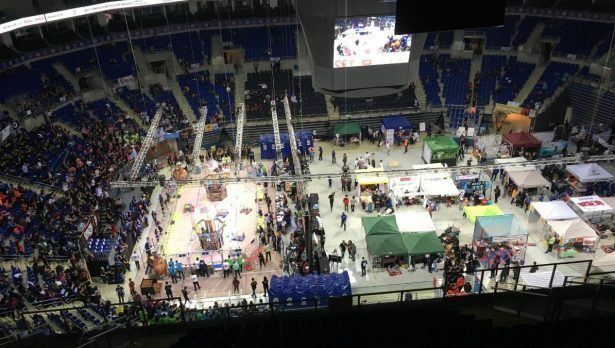 For the first time in Turkey, the FIRST Robotics Competition Istanbul Regional brought together 39 high school teams from 18 different cities. The SOLIDWORKS Turkey team supported this regional event as the Modeling Solutions Partner for FIRST, providing training with our VARs in Turkey and helping FRC team members get certified. 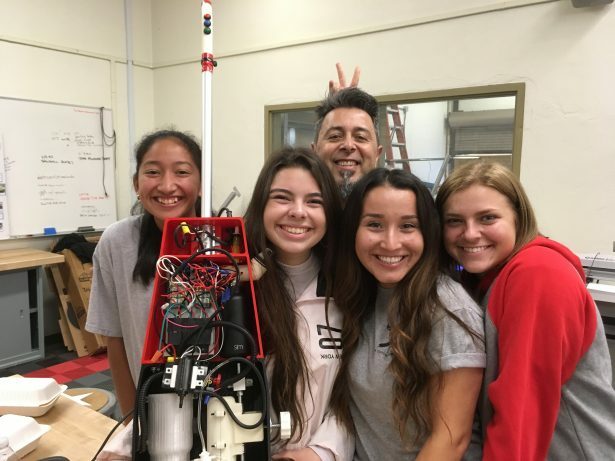 We like highlighting members of the SOLIDWORKS community who are in the education field, and we were proud to end 2018 with our series about sales-engineer-turned-high-school-teacher Ed Hernandez. Ed was the first person in his family to graduate high school, and he left the corporate world to become a teacher, helping his students achieve greatness. This is a small sampling of all the cool stuff the Education Blog covers. 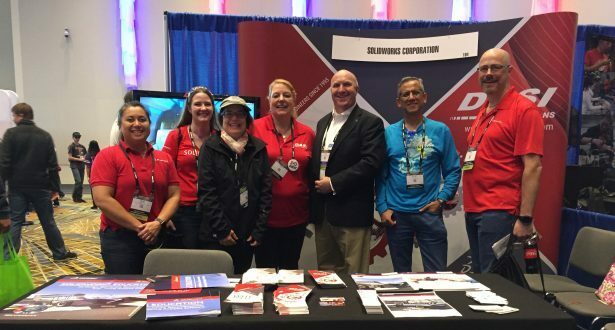 We’re looking forward to what 2019 holds for SOLIDWORKS Education and we’ll be sure to bring it to the SOLIDWORKS community.